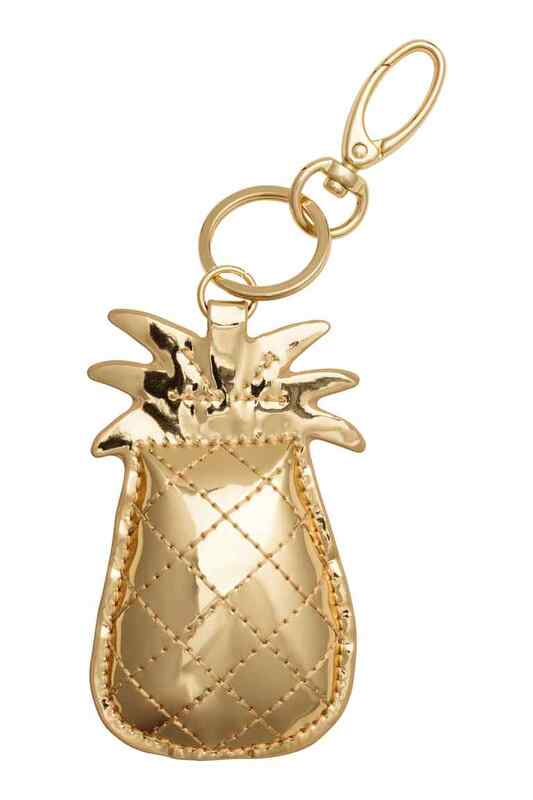 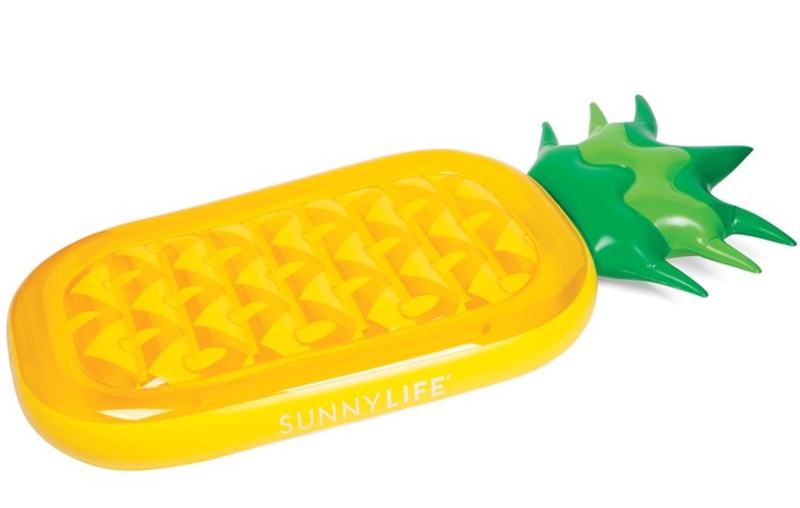 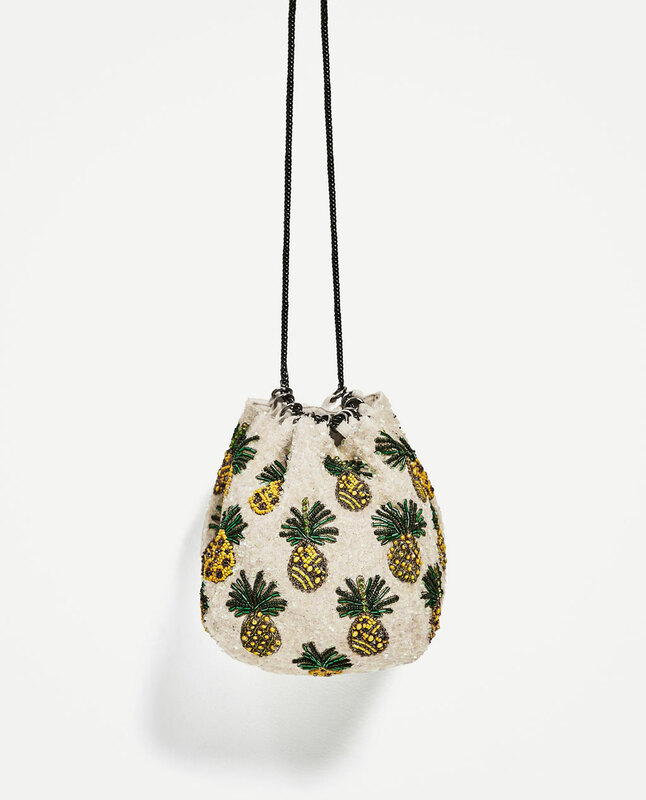 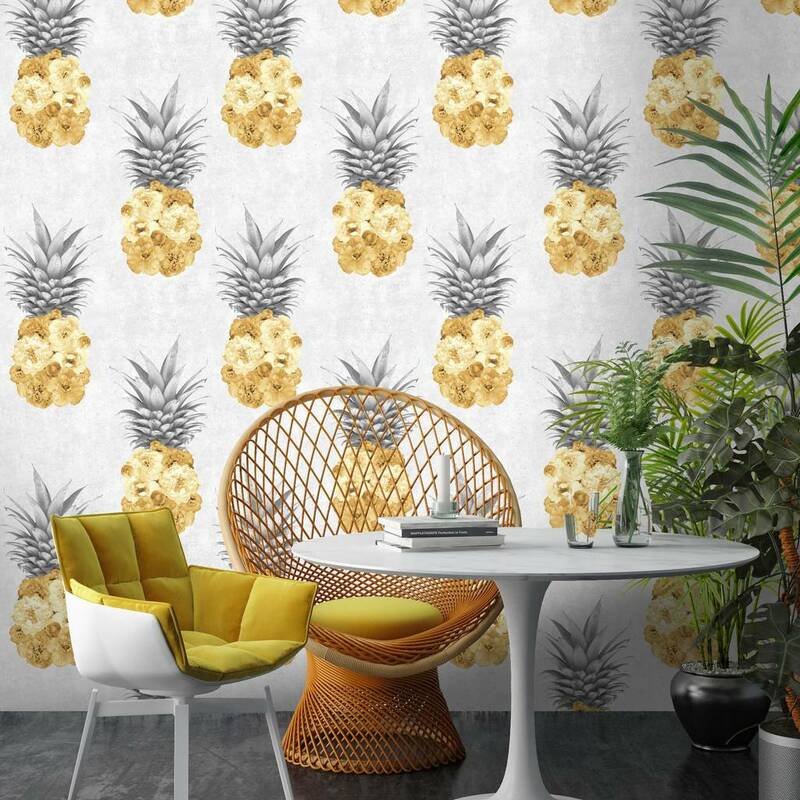 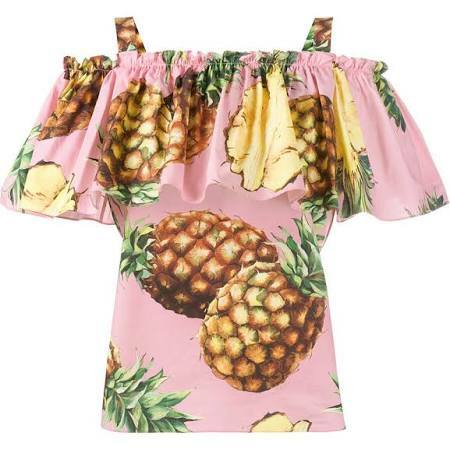 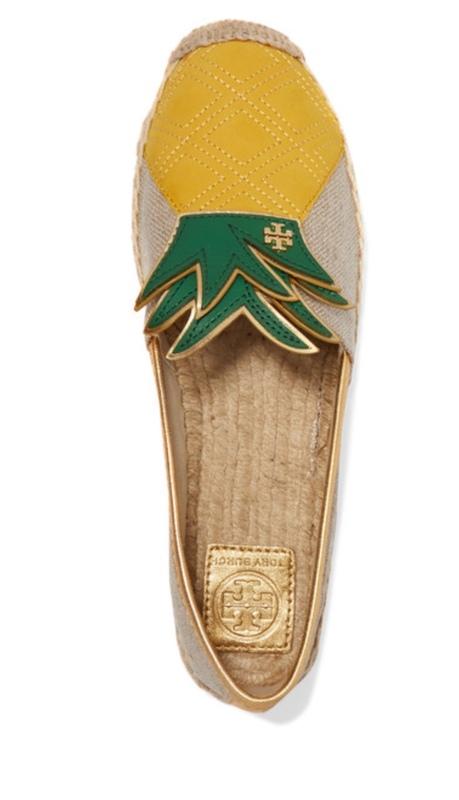 Pineapple motifs are popping up everywhere these days from fashion to home decor accessories. 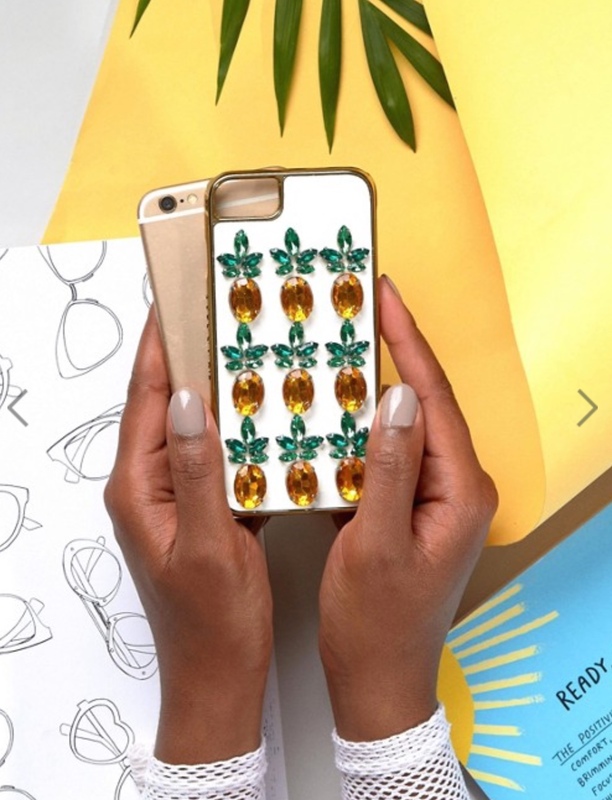 If like me you are also obsessed with this cheerful fruit, here's a round-up of seven tropical picks to perk up your style this spring. 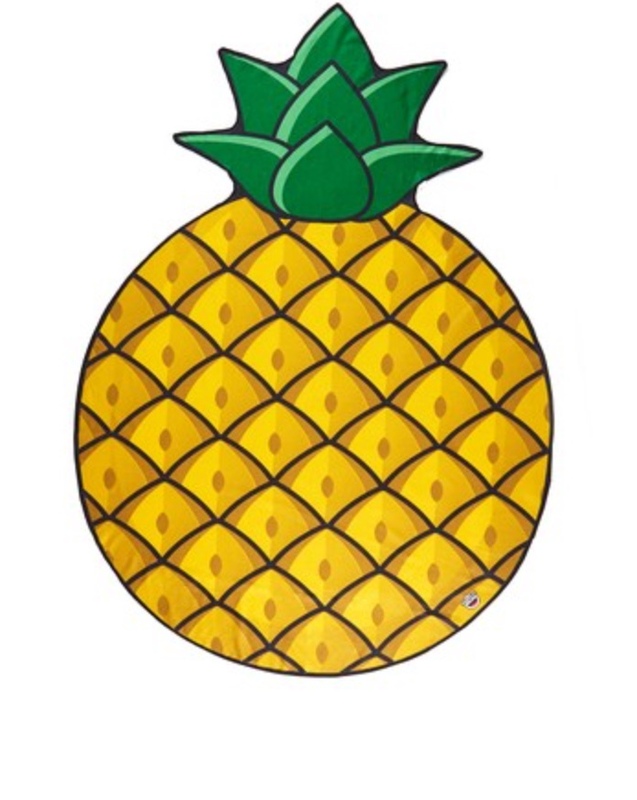 2 comments on "7 Cheerful Pineapple Accessories"